Scan this QR for our Contact Info. You will receive a Special Report, presented for your Specific Industry within a few hours. We are a small company and want to give each person the attention they require. No auto responders here, bombarding you with a ton of messages on buying this and that. Just providing you with the info you requested and a follow up to see if we can answer any questions. Thanks from Rural Business Today! 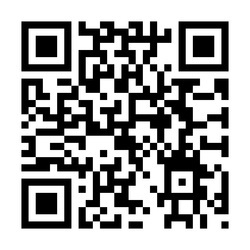 Scan this QR for a Virtual Business card on us. One clicks to all of our sites, blogs, contact, etc. Can we do the same for you? If you are already on a Mobile device, just click on it to go to our Mobile VCF page. We are located in North Texas, but service customers all across the U.S.
Let #RBT get Your Business Online!